Budgeting for a trip, whether you’re working abroad as a digital nomad or saving at home while drudging through a 9-to-5, can be a bit of a nightmare — especially if you’re the type to lose receipts or simply hate crunching numbers. 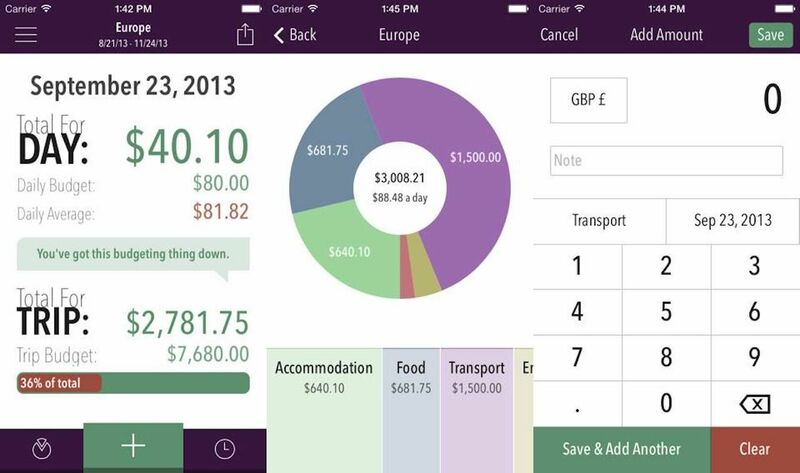 While some might prefer using Excel to plug in those expenses manually, travelers often need a good mobile app to record what they spend and what to set aside for that next trip. Here are nine budgeting apps for travelers to keep track of their expenses and squirrel away as much as possible to keep on traveling. Not every travel app records purchases in the local currency and differentiates between cash and credit transactions, but TrabeePocket is able to do all that and more. In addition to being a standard currency converter app, you can add images and notes regarding your purchases — just in case you forget which souvenir set you back $100 — and view daily, weekly, and monthly reports. 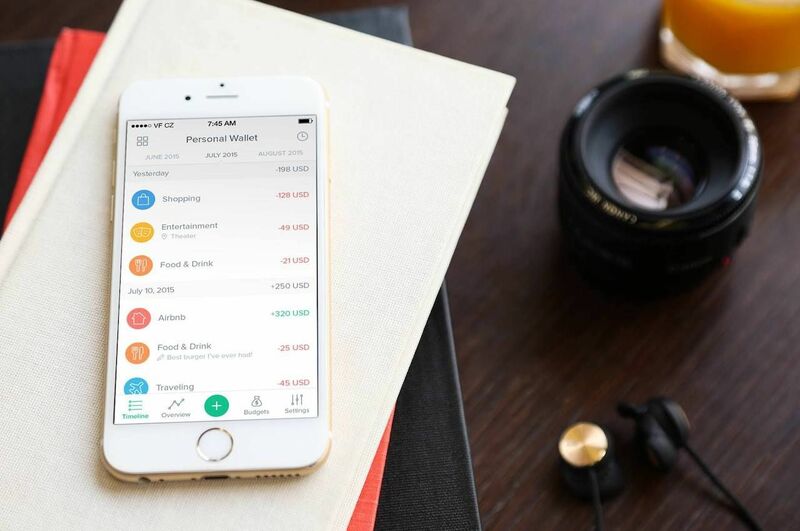 This app is especially useful for frequent international travelers who work with multiple foreign currencies and have trouble keeping it all straight. It’s available on iOS and Android. This app’s biggest advantage comes from operating without a Wi-Fi or data connection — so it’s very handy for travelers who prefer to enter a new country without a SIM card. Tripcoin’s interface provides bar graphs of daily expenses and charts that can be broken down by country and type of transaction. 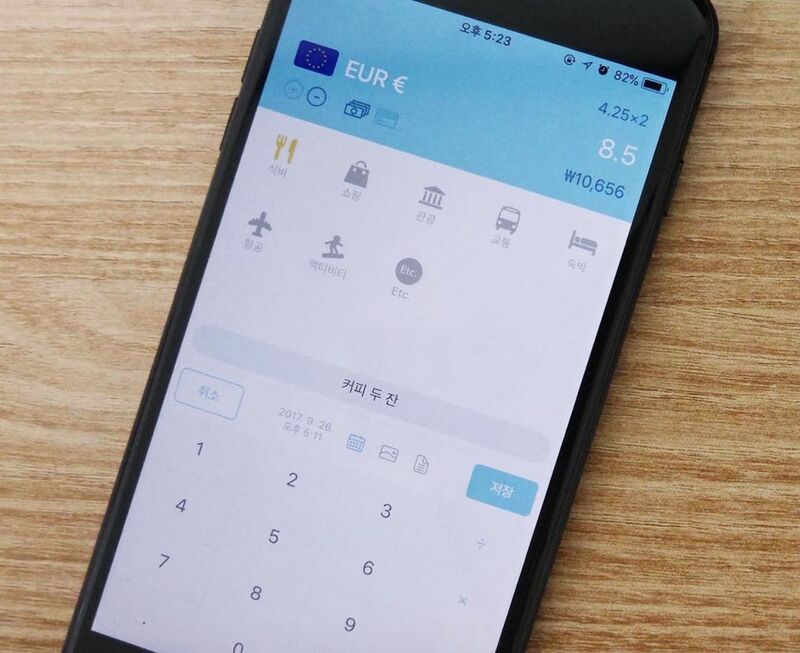 A few of the key features include recording the currency exchange rates for the day a user records a transaction abroad, giving a much more accurate count in your currency, and quickly entering expenses — just the type and amount. Only available for iOS users. Spent can track purchases in much of the same way as other budget apps, but it’s primarily designed to be used prior to a trip in order to take advantage of its cashback and rewards system. The company has partnered with many big brand name stores and hotels, including Airbnb, Uber, and Southwest Airlines, to offer cash back for recorded purchases. This particular app is useful not for those travelers who save every penny, but for the ones who know which brands are going to get their business and save a little for future trips. You’ll need a PayPal account to make it work. This travel budget app was designed by a pair of long-term travelers, so you know they have your best interest in mind. In addition to the street cred of its creators, it has been endorsed by many other travel bloggers over the years, including The Professional Hobo and Nomadic Matt. With Trail Wallet, you can record purchases in different currencies and display reports. It’s also highly customizable for date ranges, graphics, themes, and sorting expenditures by trip, as well by country. Only available for iOS users. This app caters to the type of traveler who sticks with groups and mixes finances rather than doing everything independently, but it’s still useful for solo travelers looking to manage their budget. 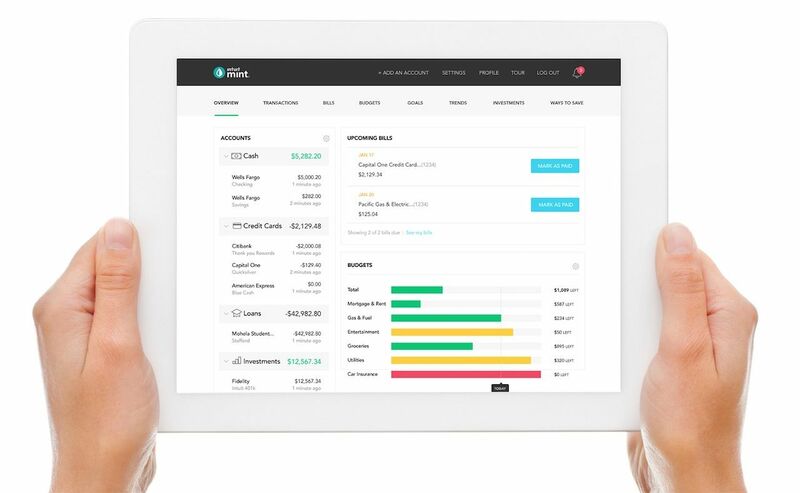 Designed to record what you owe to others, and what they owe you, Splitwise can be used for travelers who split bills and loan others cash. Unfortunately, as of right now, the app is unable to connect to any bank accounts. Available on iOS, Android, and the web. 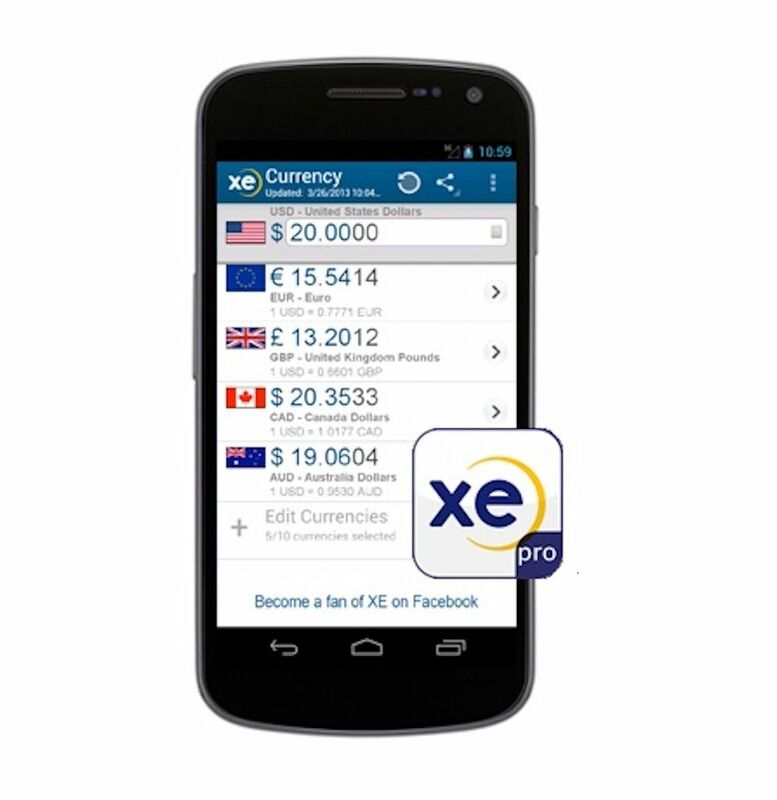 If you have a problem figuring out currency exchange rates on the go, XE Currency will list exchange rates for several different countries (based on the order you chose, or frequency of use). It does require an internet connection for the most recent rates, but can be used offline for the ones last recorded. Available on iOS, Android, and the web. Set a target number for your savings and watch the app do the rest. 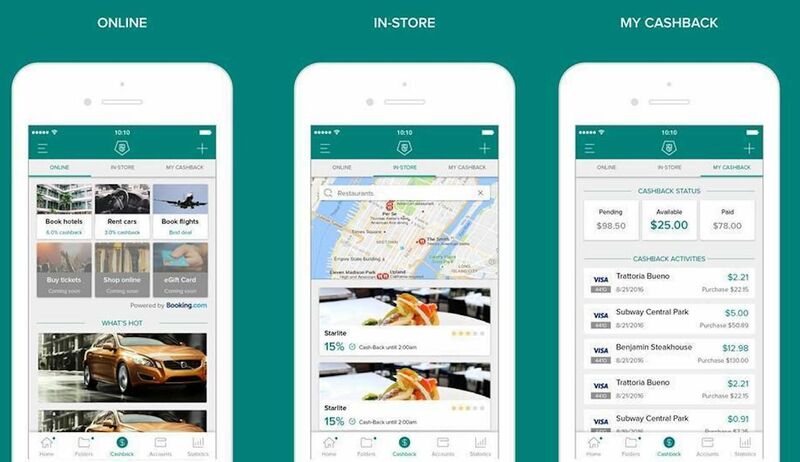 Wally is known for its simple display and data entry system — no photos or excessive notes on this app (receipts are allowed), but it’s enough information for you to budget and see how things have gone for the month. Location tracking and multiple currency options make quick entries of expenses even easier. Available for iOS or Android. While not designed to exclusively be a travel budgeting app, Spendee works in a similar manner while allowing the user to set savings goals. 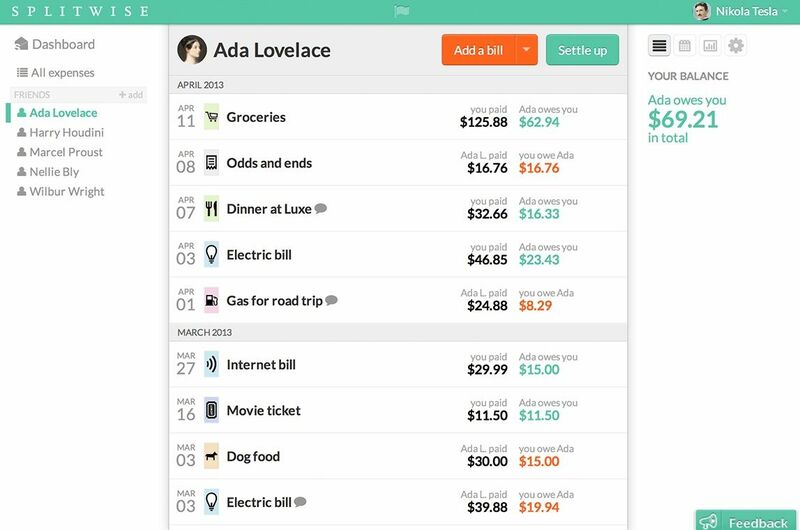 The interface is very user-friendly, giving a pie chart breakdown of types of expenses. The app stands out by being able to sync to your normal bank accounts and even incorporate your cryptocurrency accounts, should you be the kind of traveler who relies on Bitcoin or Litecoin. It’s also easy to add transactions quickly, with the option of adding photos and notes later. 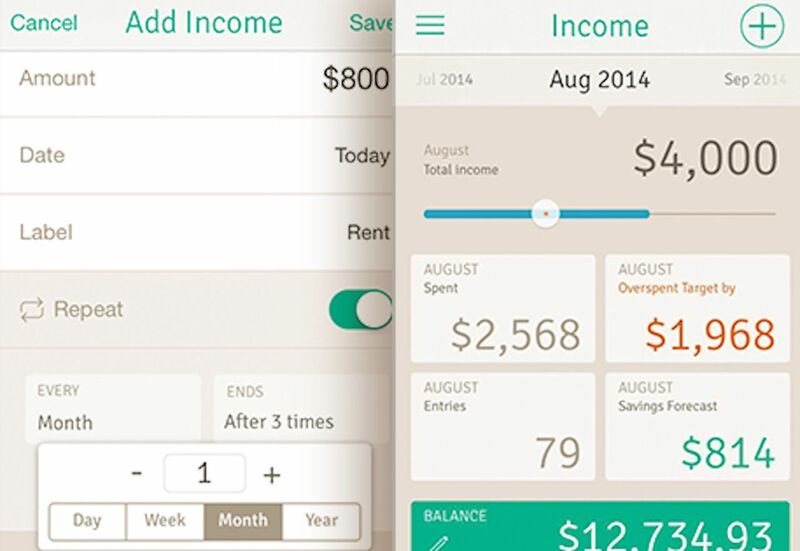 Mint is an all-in-one budgeting app. Targeting users in Canada and the US, it tracks both your income and expenses by linking with your bank accounts and updating you on your credit score. The graphics make it easy to see where you are in terms of saving toward your weekly or monthly goals, and how much you have left to spend to hit your target. Travelers can always scale back on Mint’s options by choosing not to sync their accounts and entering everything manually. Available on iOS and Android.